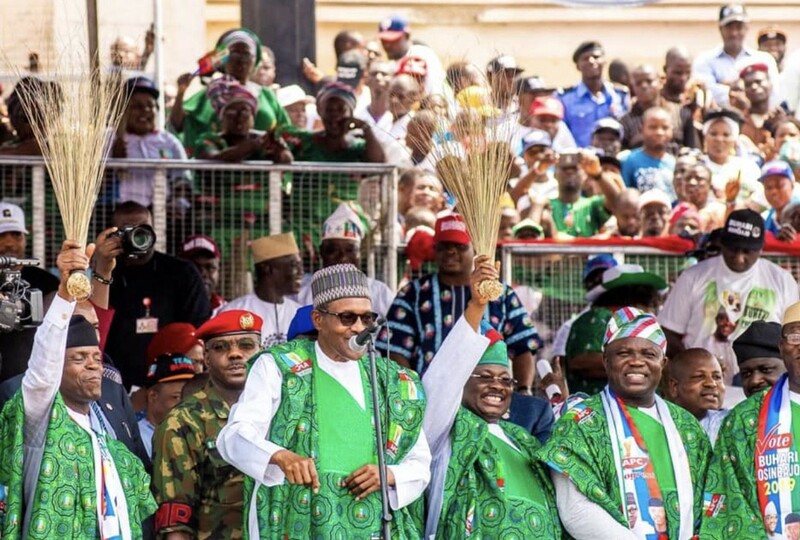 Oyo State Governor, Senator Abiola Ajimobi, has described President Muhammadu Buhari’s re-election for another four years as a referendum in support of integrity, good governance and the fight against corruption. A statement by the governor’s Special Adviser on Communication and Strategy, Mr Bolaji Tunji, on Wednesday congratulated the President for his landslide victory over his major challenger, Alhaji Atiku Abubakar. Ajimobi thanked the people of the state for their steadfastness and support for the APC over the years, which he said puts a question mark on the purported victory of the Peoples Democratic Party in the presidential election result in the State. He urged the people of the state to leverage the APC’s victory at the centre by ensuring that they cast their vote for the party’s governorship candidate in the state, Chief Adebayo Adelabu. “It is a referendum in support of integrity, good governance and the fight against corruption. These are the values that the President and our great party, the APC, stand for and have been pursuing vigorously in the last four years. “Oyo State cannot afford to fall into the hands of the opposition. We have laid a solid foundation for the rapid socioeconomic development of our state and we should not wittingly take steps that will halt the momentum.